A serum that delivers skin with a high concentration of nutrients. 1. 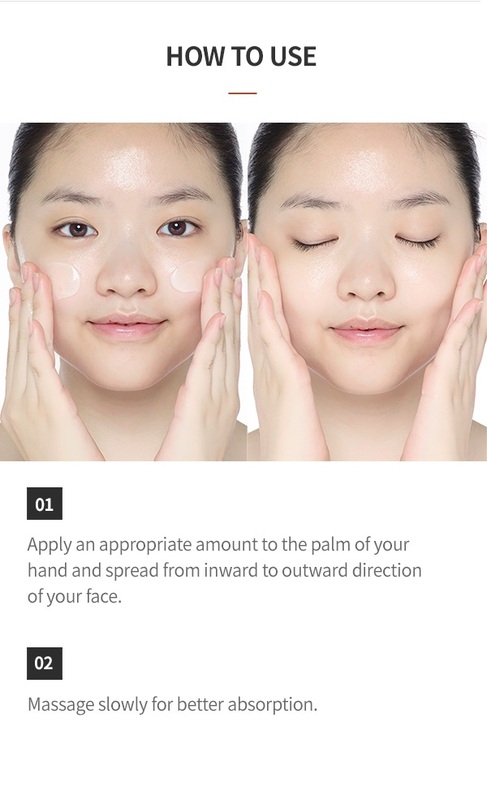 Apply an appropriate amount to the palm of your hand and spread it out from the inside of the face. 2. Massage slowly for better absorption.